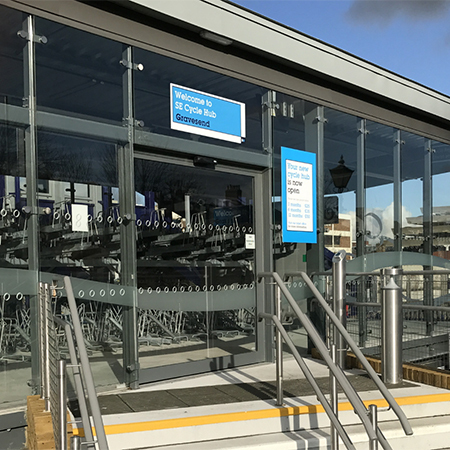 TORMAX was specified to install two full-glass automatic sliding doors to the new Gravesend Cycle Hub. The new doors help to provide fast access for busy commuters looking to drop off their bikes before catching the train. 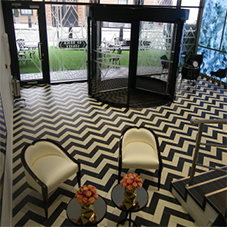 The entrances are both powered by low-energy, TORMAX iMotion 2202 operators which are have a reputation for exceptional reliability in the long-term, even in a hectic location such as this. 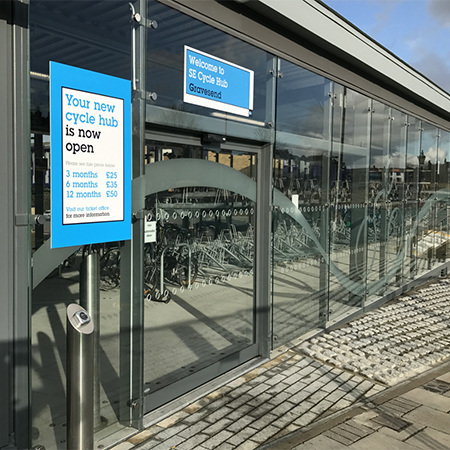 The new cycle hub is located next to Gravesend train station, housing more than 280 bikes. 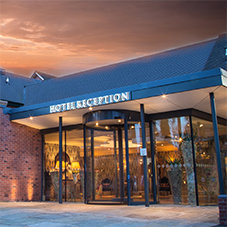 TORMAX worked with Sealtite Windows Ltd and main contractor Walker Construction to deliver an access solution that minimises the risk of bottlenecks during rush hour at either end of the working day. 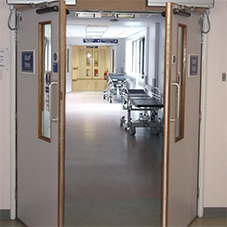 One door allows bikes to be pushed in and out of the Hub, whilst the other is for pedestrians leaving or entering the facility.